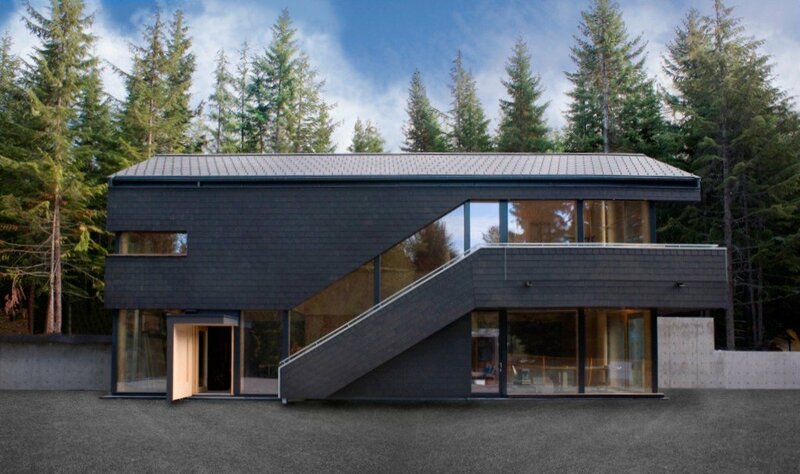 The Austria House was the first registered Passive House in Canada. David worked on this design while at Equilibrium Consulting. 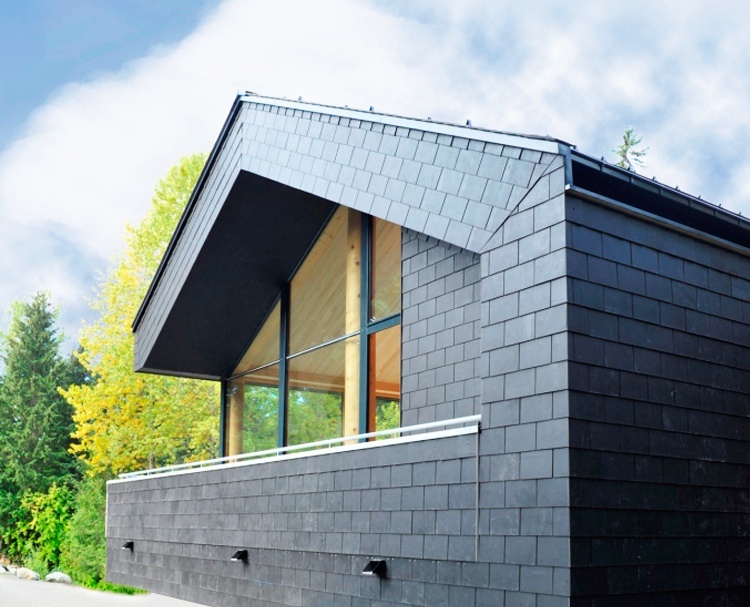 The building features a Canadian first: the first use of prefabricated solid wood cross-laminated timber (CLT) panels. The panels are fabricated to tight tolerances and are integral in the passive energy design to control air infiltration and reduce thermal bridging. 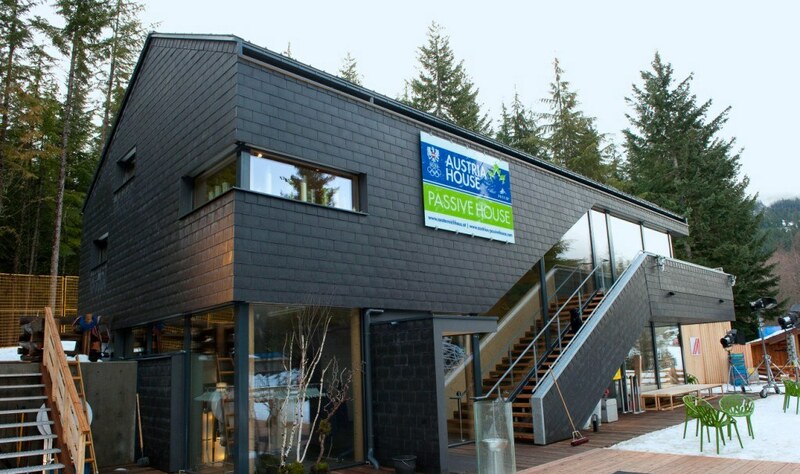 Austria House was used to house the Austrian Olympic Committee and Austrian Public Broadcasting during the 2010 Winter Olympic Games and continues to be used as a café for recreationalists at Whistler.